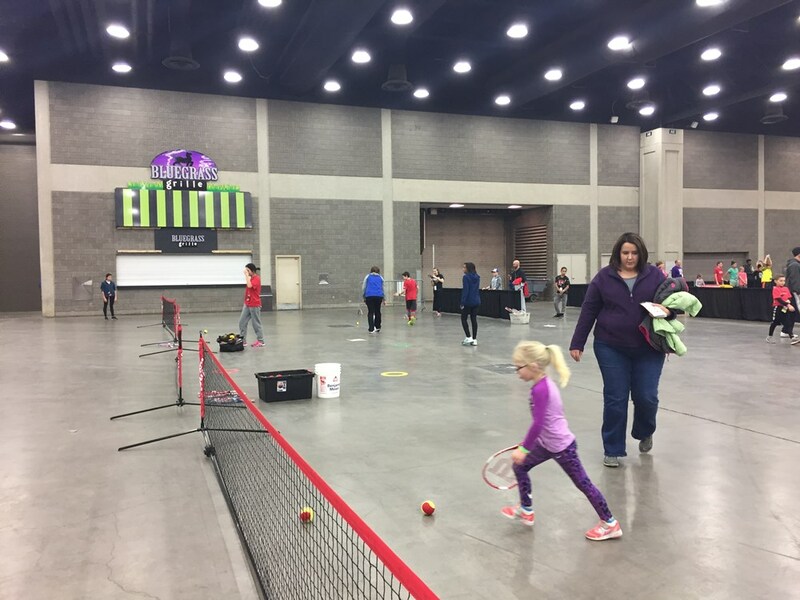 On January 7th and 8th we had the opportunity to showcase tennis alongside many other sports at the first annual SportsFest Louisville! 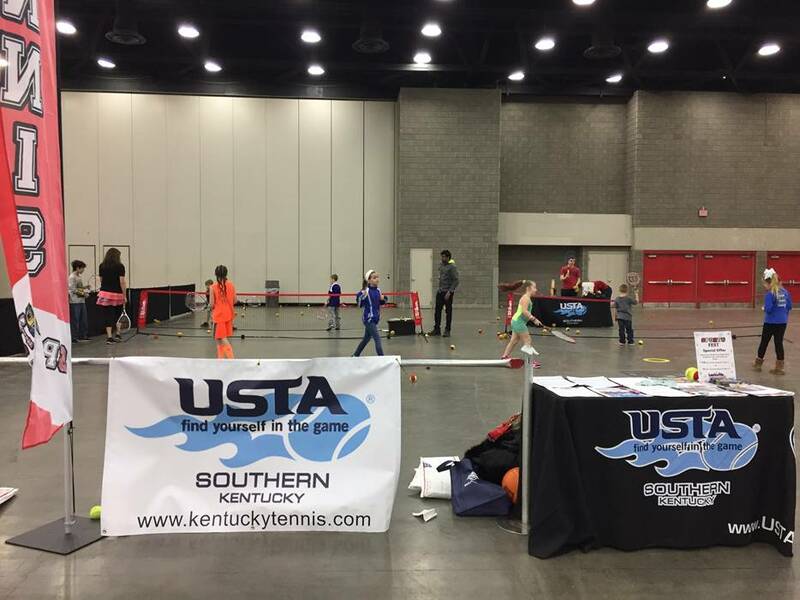 SportsFest was a two day event with over 2,000 kids in attendance. We had a great time playing tennis with kids of all ages. 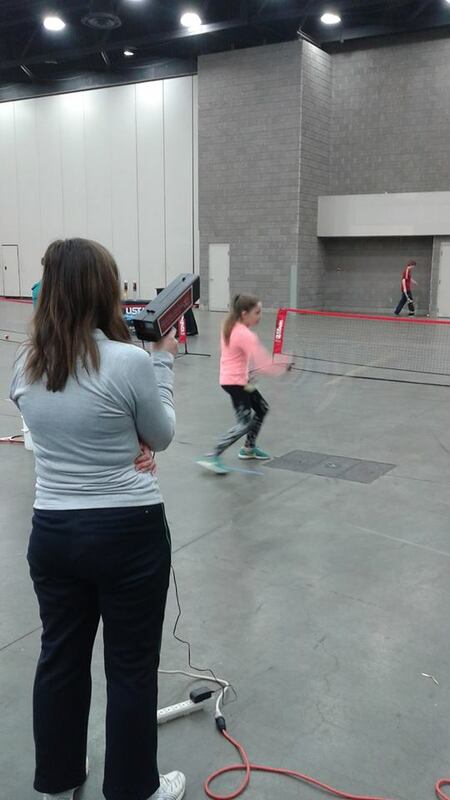 Kids were able to check the speed of their serve with the radar gun, test their accuracy with the target practice court and learn basic tennis skills.